At it's core, its a good looking Tower Defense game with a few unique mechanics and some solid strategy elements. unlike a lot of Tower Defense games, it's flexible- there isn't "one" path to victory. There are conditions to be met to survive and win, and it's still a challenge to meet them. The graphics have changed somewhat as the game has evolved, as have the sequels to the game, but it's the original and it's simple layout that keeps me coming back. It's options are somewhat limited, but that's not a huge detraction. 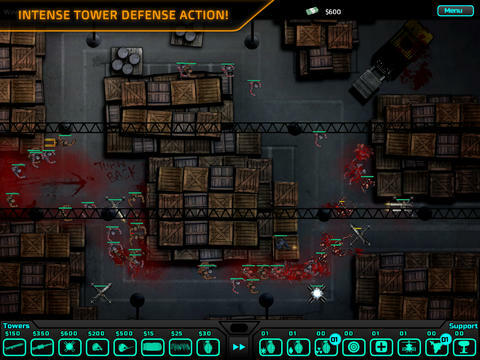 Unlike other games of this type, there are no "junk" towers. 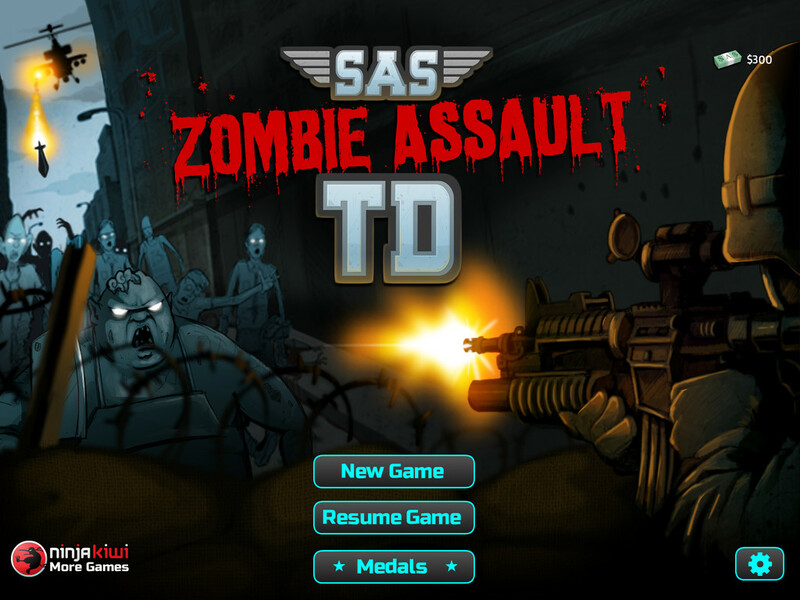 SAS Zombie Assault TD is one of my favorite browser games- one of the few I still revisit after all these years. I give it a solid 7/10. 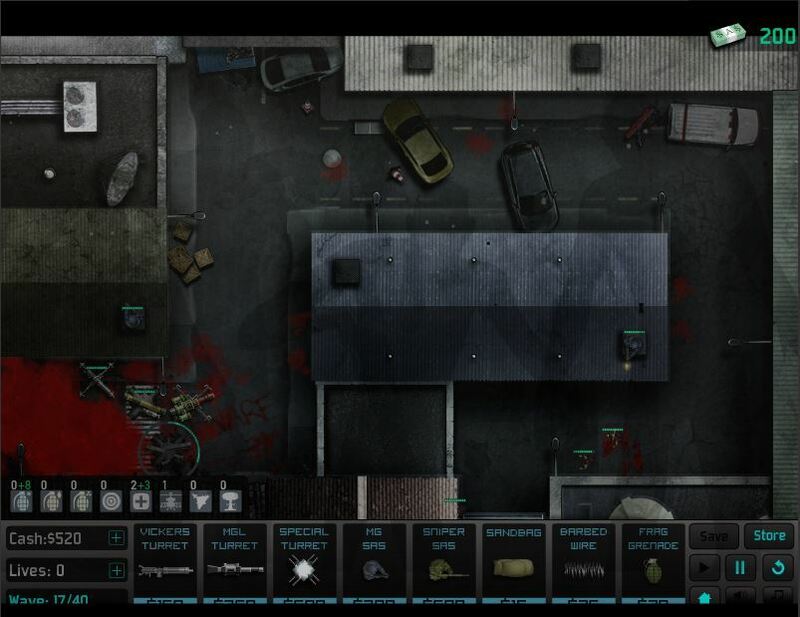 It's free, give it a shot if you like shooting Tower Defense games, zombies, or both!